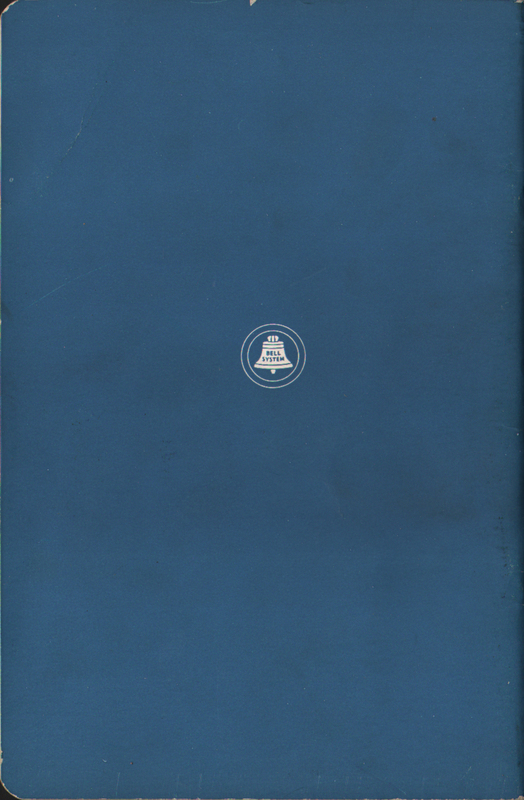 Code Copyright 1949 by AT&T Co. 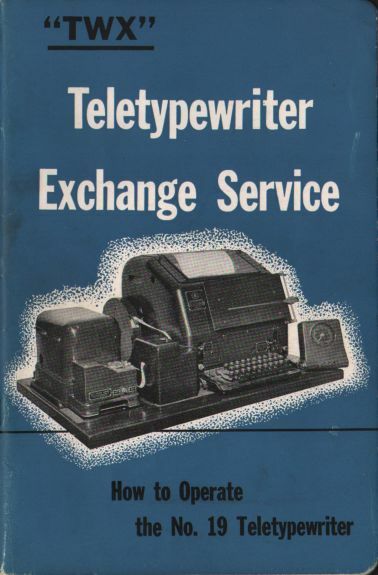 Description An interesting booklet/manual produced in 1949 by the American Telephone and Telegraph (AT&T) Company called "TWX" Teletypewriter Exchange Service: How to Operate the No. 19 Teletypewriter or How to use Teletypewriter Exchange Service (TWX).